An IDC takes 12 days to complete fully, with 2 days immediately after that for your IE. 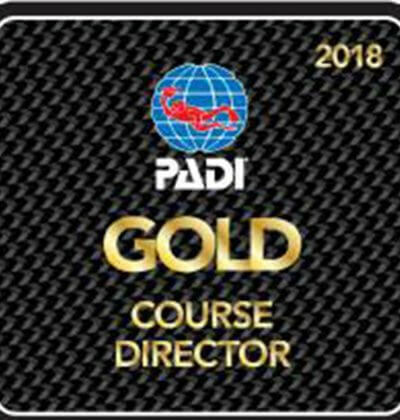 The basic timetable for an Instructor Development Course is below. IDC prep dates are days that are put aside for you to use our classroom for any study you wish to do before the IDC begins. 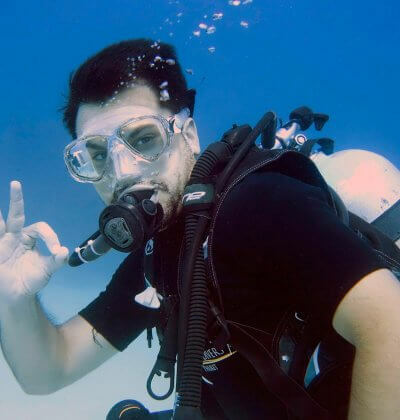 If you need to do some diving before the IDC to refresh skills or just for fun, you need to do them before the IDC begins. 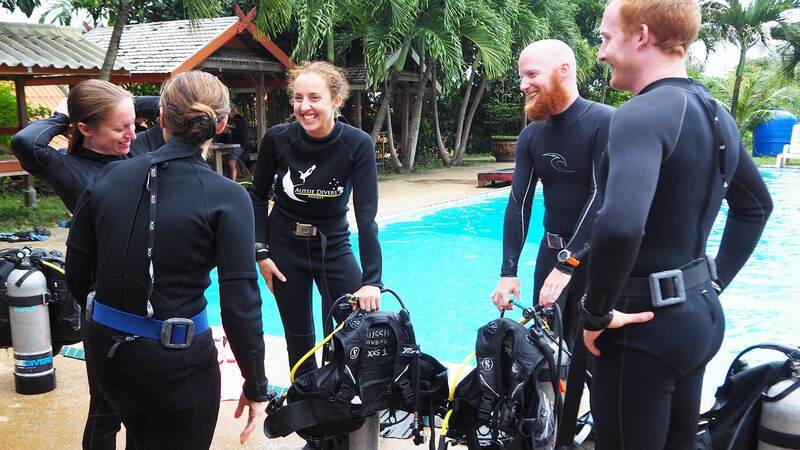 There is absolutely no room or time after an IDC begins for fun diving activities. EFR renewal if required needs to be completed before the IDC begins! 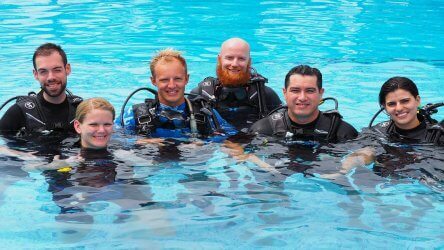 Specialty Instructor training if required is not a set number of days, it depends on the number of specialties your are completing with us. 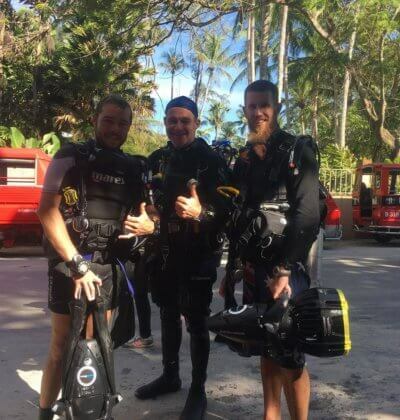 Here is a list of the Aussie Divers Phuket PADI IDCs dates for 2017. 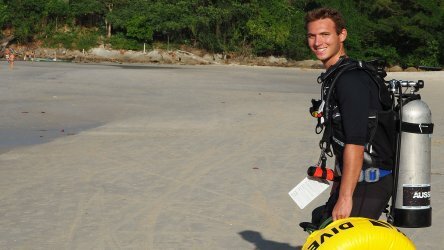 It also include preparation dates, PADI Instructor Examination dates and Specialty Instructor dates.